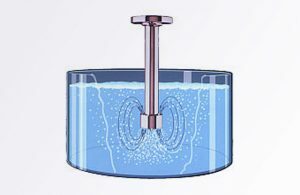 The development of standard and bespoke core holders has been a mainstay of Strata Technology since our inception in 1998, whether it be for standard core flooding experiments or for highly advanced techniques including x-ray or CT analysis. 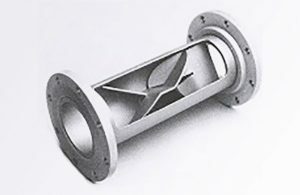 With costs at the forefront of our minds, given the current market trend to achieve results with less capital expenditure, our standard biaxial core holder is aimed at reducing costs for customers by allowing cores of different diameters and lengths to be tested within the same body, with only a small number of cost effective interchangeable parts needing to be replaced when swapping between cores of different physical parameters. 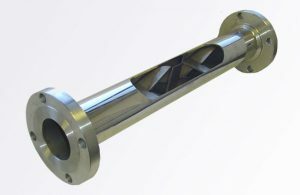 Our composite core holders are a classic example of our capability to understand customer needs and then turning those requirements into a commercially viable product, whilst maintaining sufficient flexibility to adapt our design further, as customer requirements evolve. 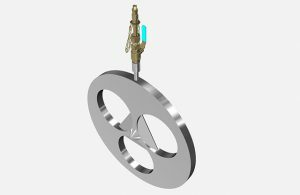 If you have requirements for custom core holders or require features not offered in standard core holder design then why not get in touch with us and see how we can help you. Interested? Get in touch with us here or call +44 (0)1932 732340 and we will be happy to help answer your questions and provide you with further information. We will use this information only to process your enquiry. Please tick the box below if you would like to receive occasional emails from us.